On September 7th, San Francisco Camerawork opens the exhibition, Begin Anywhere. 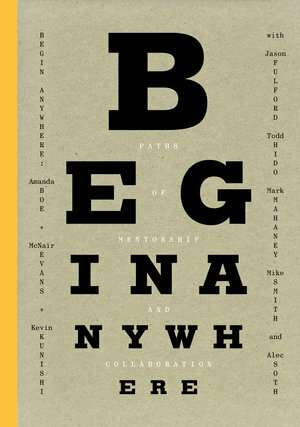 It’s a unique curation about mentorship and artistic collaboration*. Curated by Monique Deschaines, Begin Anywhere explores “the possibilities and influence of artistic mentorship, tracing the paths of visual thinking exchanged among artists and how ideas are developed and manifested in the process of an evolving artistic practice”. 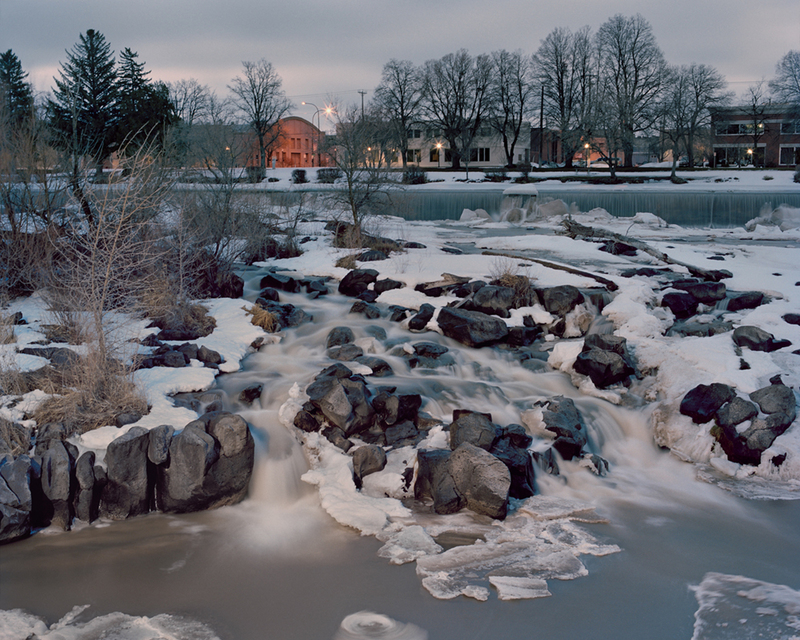 At the core of this exhibition is selected work by three artists Amanda Boe, McNair Evans, and Kevin Kunishi along with collaborative projects with their mentors – Jason Fulford, Todd Hido, Mark Mahaney, Mike Smith, and Alec Soth.The opening reception if from 6-8pm and the exhibition runs through October 14th, 2017. Accompanying the exhibition, SF Camerawork Publications will release Begin Anywhere, a 96-page companion to the exhibition designed by Bob Aufuldish and funded by the National Endowment for the Arts. This collectible hardcover book includes over 60 full-color reproductions and an essay by artist Justine Kurland. 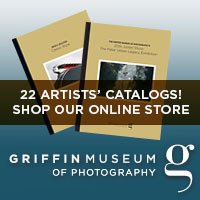 Copies of the book are available through the gallery. 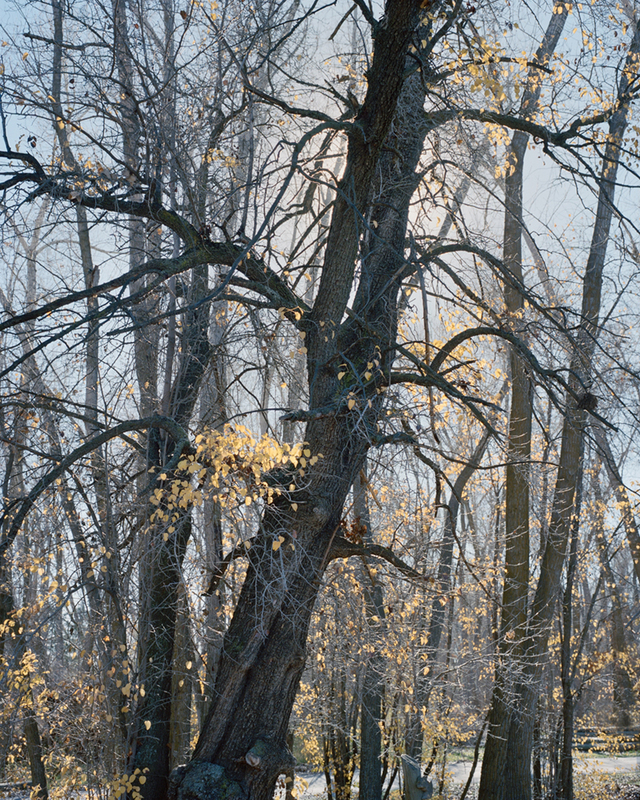 For his project Sparkstone, photographer McNair Evans, inspired by the colorful family history of Russian Jewish immigrants embarked on a journey to retrace their western migration from Montana’s gold fields to Salt Lake City’s urban expanses. 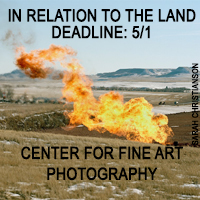 Evans’ contemporary images of the landscape explore the loss of home, complex family relationships, stereotypes of masculinity, and the industrialization of the Rocky Mountain region. 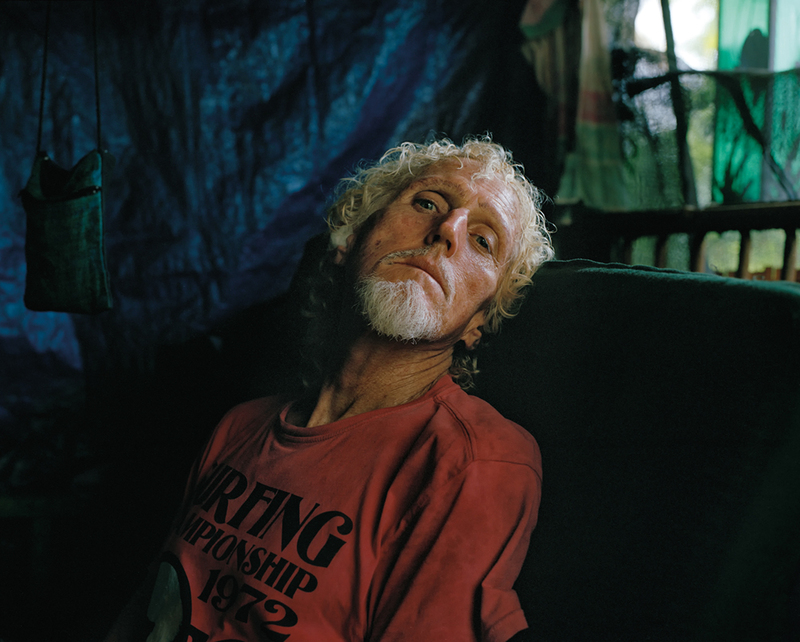 McNair Evans grew up in a small farming town in North Carolina and became interested in photography while studying cultural anthropology at Davidson College in North Carolina. Evans is a 2016 John Simon Guggenheim Fellow, 2015 PDN 30 Award recipient, and 2014 John Gutmann Photography Fellowship Award recipients. 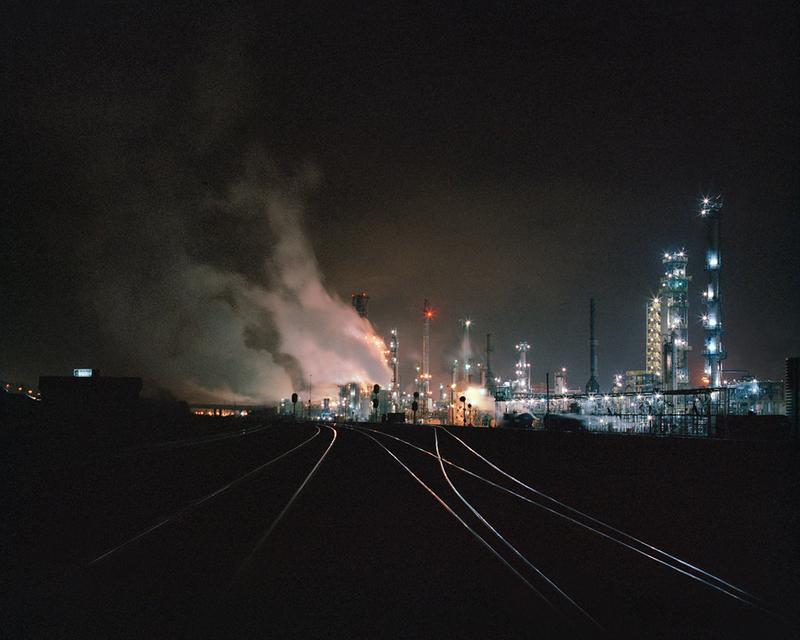 In 2013 Evans was a Rayko Photo Center, San Francisco, CA Artist-In-Residence as well as the recipient of Slow Exposure’s Paul Conlan Prize. His first monograph , Confessions for a Son , (Owl & Tiger Books, 2014) sold out within months. Evans’ work has been featured in many publications including Harper’s Magazine, The New Yorker, The Wall Street Journal, The San Francisco Chronicle, and The Financial Times, and on the cover of William Faulkner’s Flags in the Dust . His photographs are held in public and private collections including those of the San Francisco Museum of Modern Art and The Sir Elton John Photography Collection. Over one hundred photographs from In Search of Great Men were exhibited at the San Francisco Arts Commission Galleries: City Hall in 2016. Amanda Boe has been photographing family and friends for the last seven years in Vallejo, a city in California shaped by conformity and disparity. Her body of work Silver Lining bears witness as a younger generation comes of age, their identities evolving and revealing themselves in portraits backdropped by the suburban landscape. 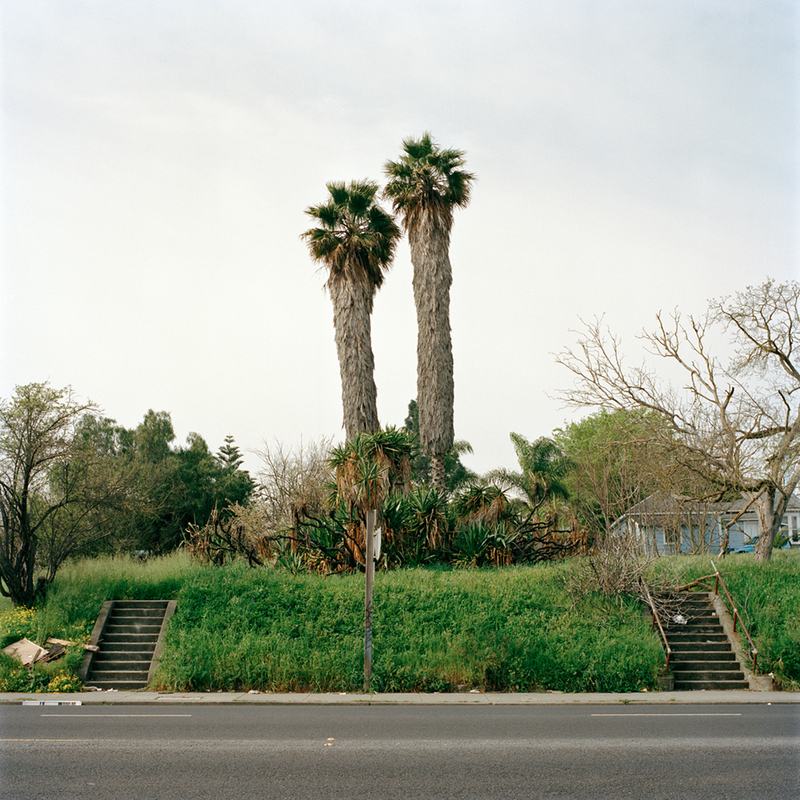 “I watched my younger cousins grow up in a suburban neighborhood overlooking the bay in Vallejo, California. There is something idyllic about this place: pastel houses in neat rows, a perpetually lush landscape, the daily ebb and flow of fog and sun, and the quiet—a welcome respite for those escaping the city, as I often did. 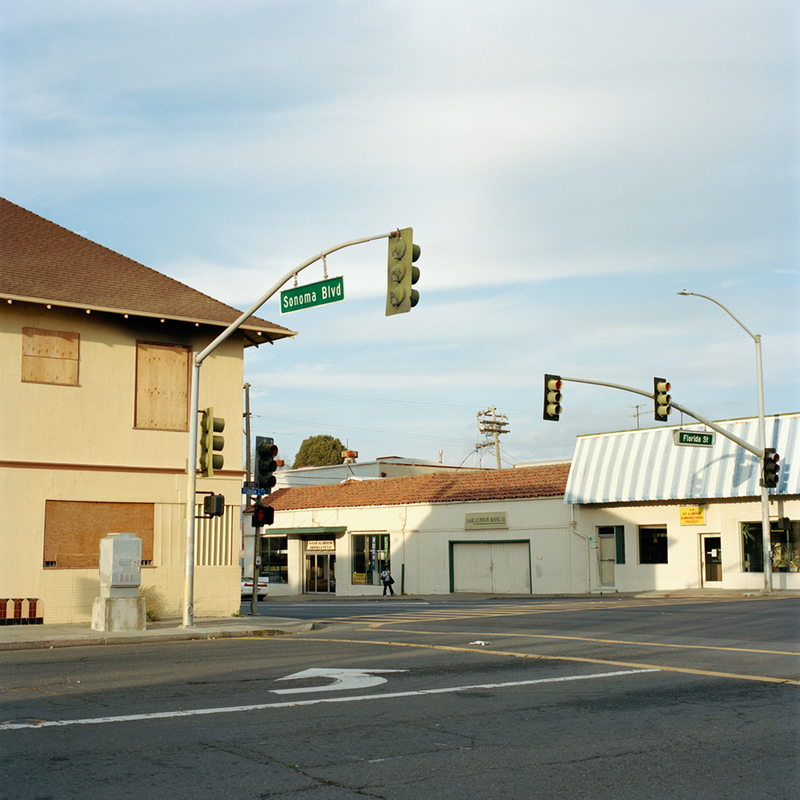 The city of Vallejo filed for bankruptcy in 2008, as the foreclosure crisis hit the region hard. Around this time, I began to photograph my cousin’s, their friends, and a few others I met along the way. 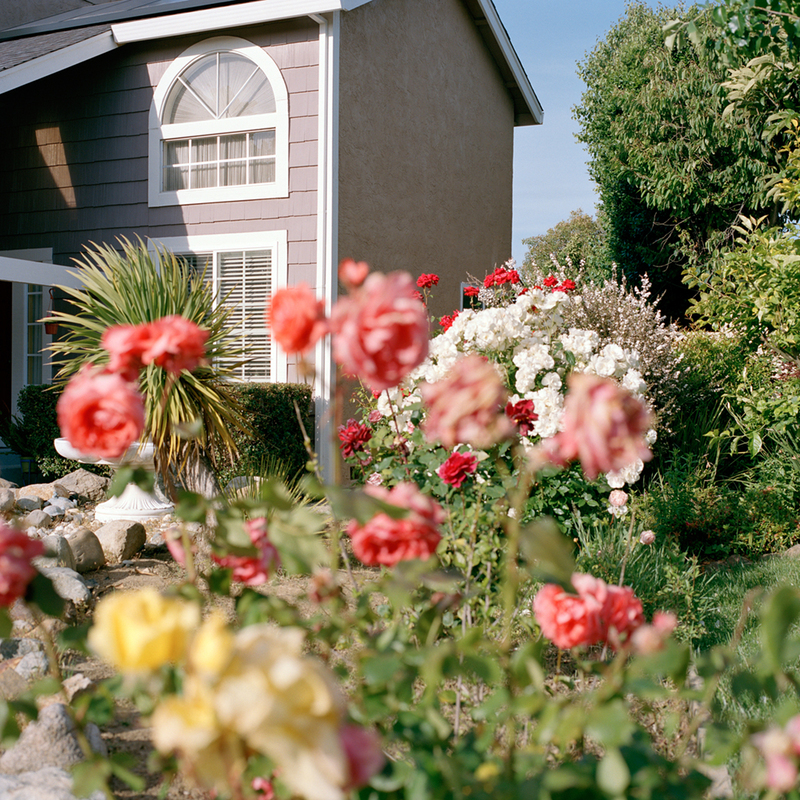 The local neighborhoods of Vallejo and its sister city, Benicia, serve as the backdrop for these portraits—a social landscape shaped by conformity, economic status, and disparity. Amanda Boe (b. 1978) is a photographer based in Brooklyn, New York. She also works as a freelance photo editor at The New York Times. 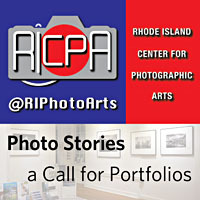 Her photographs have been exhibited internationally, including at SFMOMA Artists Gallery, San Francisco Camerawork, RayKo Photo Center, The Griffin Museum of Photography, The New York Photo Awards, Southern Exposure, Project Basho Gallery, and Photographic Center Northwest. 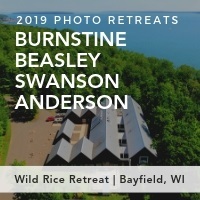 She received an MFA in photography from the Academy of Art University in 2011 and a BA in architecture from the University of Minnesota in 2001. 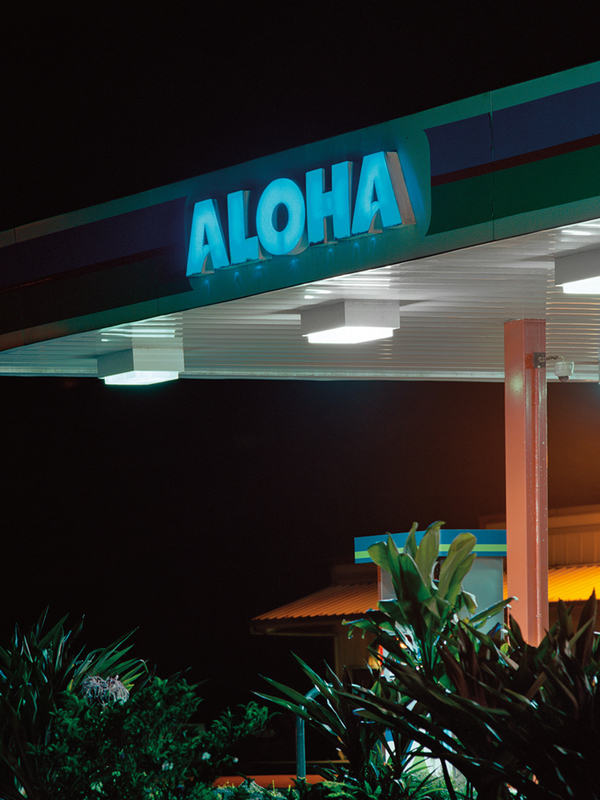 Kevin Kunishi will exhibit work from his series ʻImi Haku, featuring photographs taken during Kunishi’s return to his ancestral island home of Hawaii. 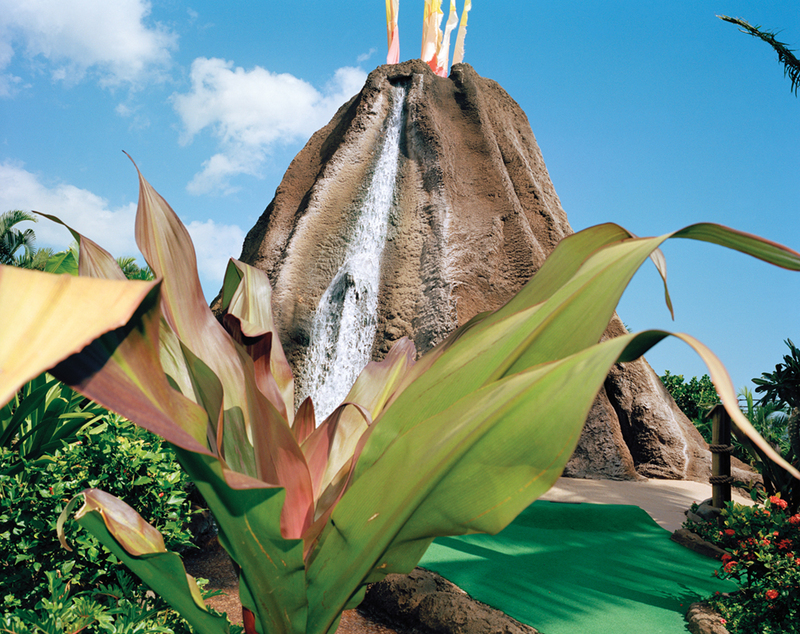 The resulting photographs are a search for home, a collection of cues, markers for navigating the fabricated realities of the island landscape. 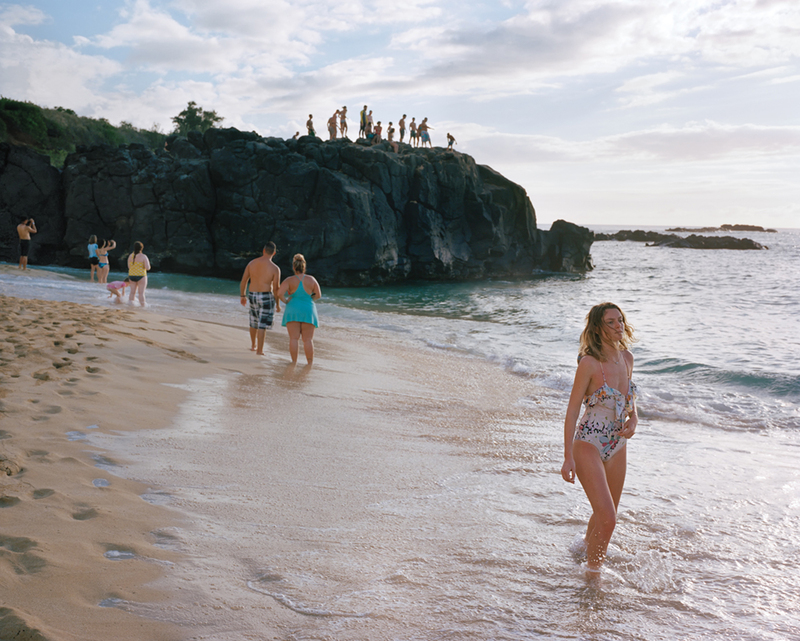 Ultimately, the photographs becoming a map of his own history, both inherited and imagined, and a reflection on Hawaii’s complex cultural identity. Kevin Kunishi (b. 1975, Oakland, CA) is currently based in the San Francisco bay area and the Philippines. 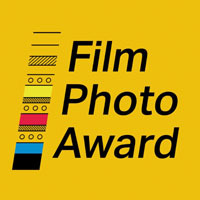 His work has been recognized by numerous organizations and publications including The New Yorker, The Sunday Telegraph, VICE, Le Monde, The California Sunday Magazine, Bloomberg BusinessWeek, Mother Jones, Süddeutsche Zeitung Magazine, American Photo Magazine, The Huffington Post, The International Photography Awards, Le Journal de la Photographie, AI-AP, the New York Photo Festival, Fast Company, Esquire, VISSLA, Monocle, L’imparfaite, Allegra, ONWARD, Photo District News, CENTER, Photolucida, CMYK magazine, Photographer’s Forum and Prix de la Photographie, Paris (PX3). York, Interurban Gallery, Vancouver, Canada, The Hashtag Gallery, Toronto, Canada, Galerie Nowhere, Montreal, Canada, The Corcoran Gallery in Washington D.C., The Daylight Project Space in Hillsborough, NC and The Bekman Gallery in New York. His first monograph Los Restos de la Revolución was released in the Fall of 2012 by Daylight Publishing and was selected as one of Photo-Eye’s Best Books of 2012 and selected as one of PDN’s-2012 Indie Photo Books of The Year. 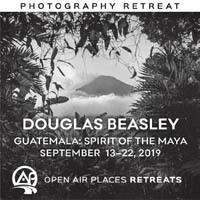 In 2011 he was the honorary recipient of the Blue Earth Alliance Award for Best Photography Project , an award that honors projects that demonstrate excellence in the field of photography. 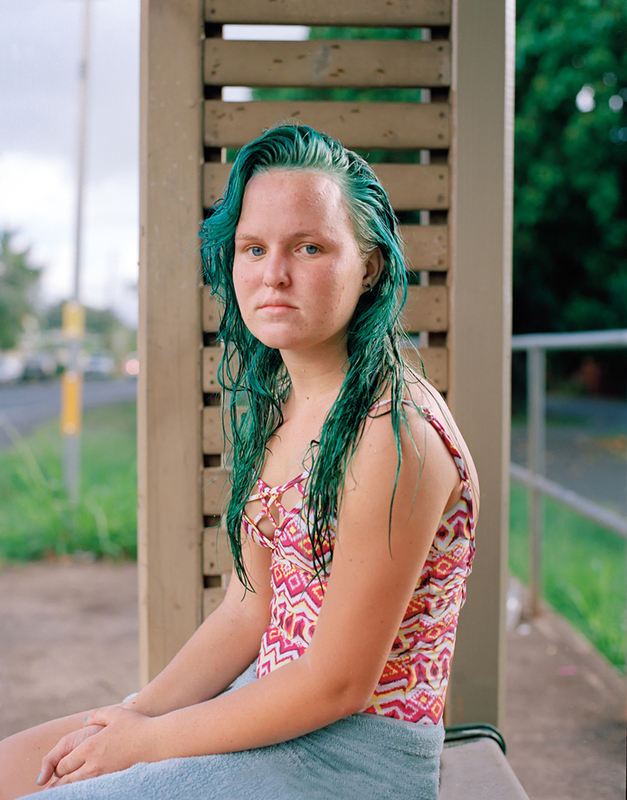 ©Kevin Kunishi, Pahoa, Hawaii, 2012. 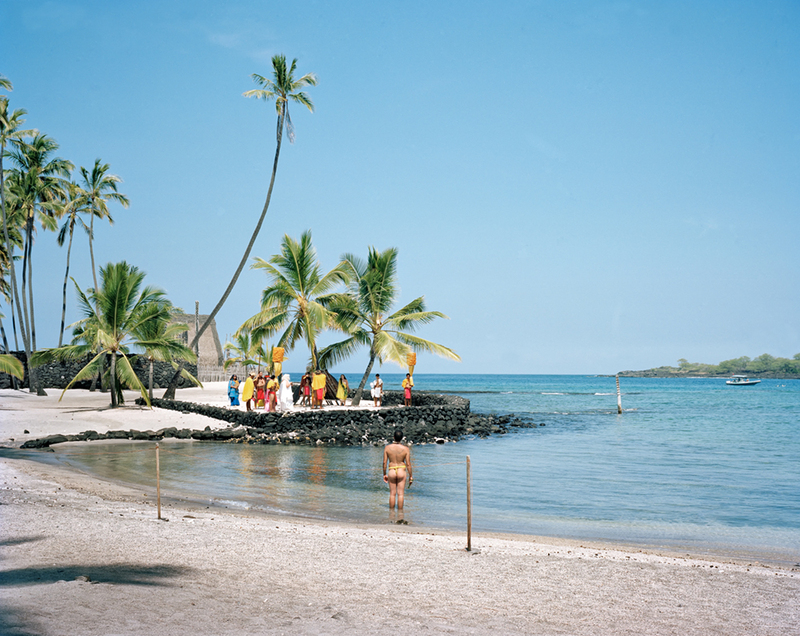 ©Kevin Kunishi, Puuhonua o Honaunau Honaunau HI, 2013. 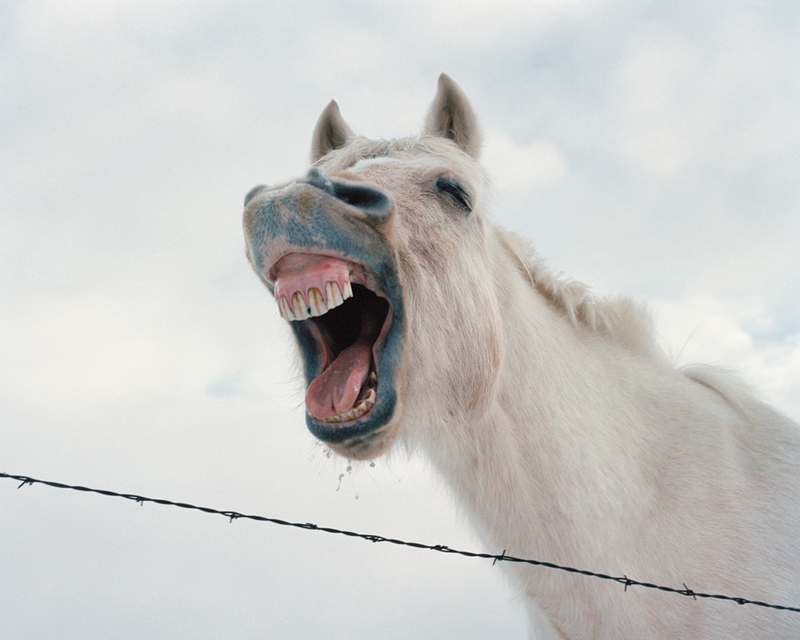 Jason Fulford (b. 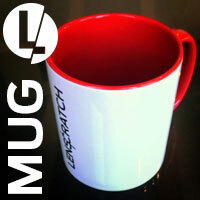 1973) is a photographer and cofounder of J&L Books. As an editor and an author, he has focused his work on the subject of how meaning is generated through association. Todd Hido (b. 1968) grew up in Kent, Ohio. He is currently based in the San Francisco Bay Area. His work is the subject of over a dozen sold-out monographs. His work is in the permanent collection of over forty museums, and most recently his entire archive of published works was acquired by Pier 24. Mark Mahaney (b. 1979) was born in Chicago, moved to Savannah, spent a dozen years in New York, and now lives with his wife, daughter, and dog in Berkeley, California. Primarily an editorial and commercial photographer, he works for clients ranging from Nike, Apple, and Google to Time, WSJ magazine, and The Fader. During his free time, he tries to figure out how to have more free time. Mike Smith (b. 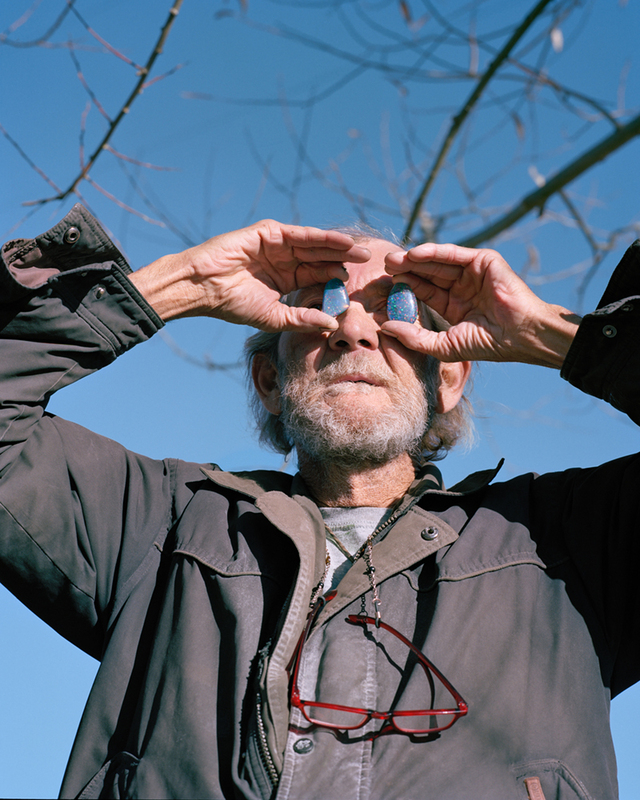 1951) is a graduate of MassArt and Yale University, living and photographing around Johnson City, TN. In 2017 he retired after 36 years of teaching at East Tennessee State University. 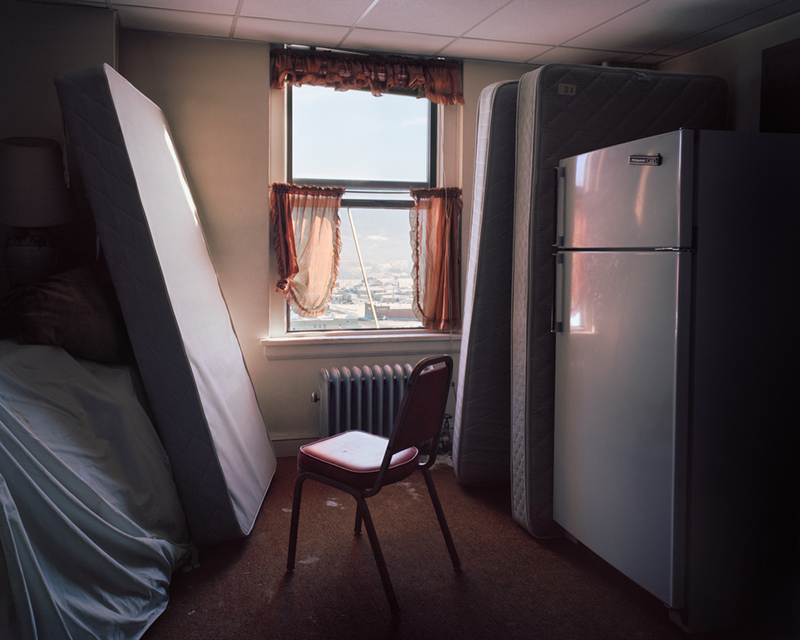 Alec Soth (b. 1969) is a photographer born and based in Minneapolis, Minnesota. His photographs have been featured in numerous solo and group exhibitions, including the Jeu de Paume in Paris and Fotomuseum Winterthur in Switzerland in 2008. In 2010, the Walker Art Center produced a large survey of Soth’s work entitled From Here To There. Founded in 1974, SF Camerawork’s mission is to encourage and support emerging artists to explore new directions and ideas in the photographic arts. 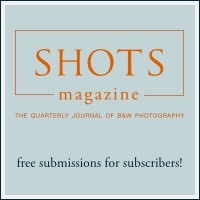 Through exhibitions, publications, and educational programs, SF Camerawork strives to create an engaging platform for artistic exploration as well as community involvement and inquiry. 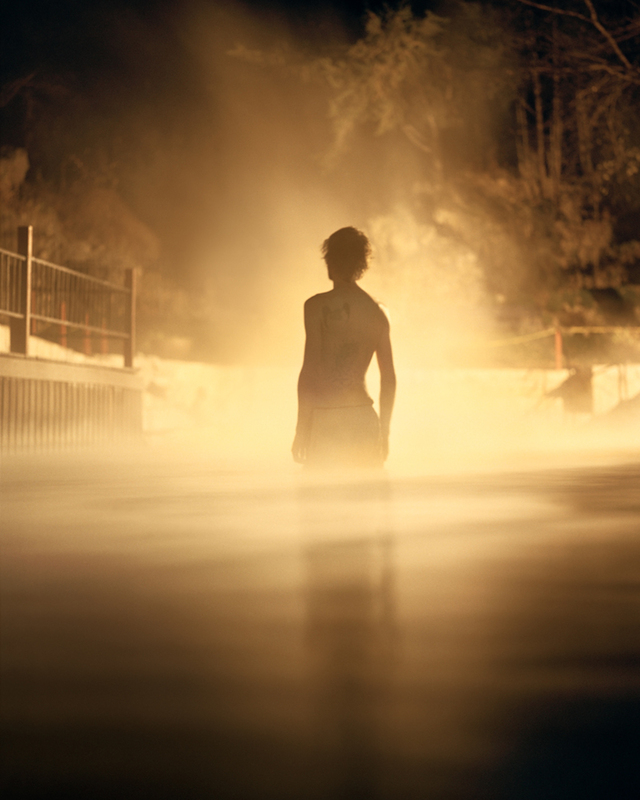 Begin Anywhere is made possible through the generous support of LightSource SF, The Bernard Osher Foundation, The National Endowment for the Arts, Dictionary.com, and Jane Levy Reed.